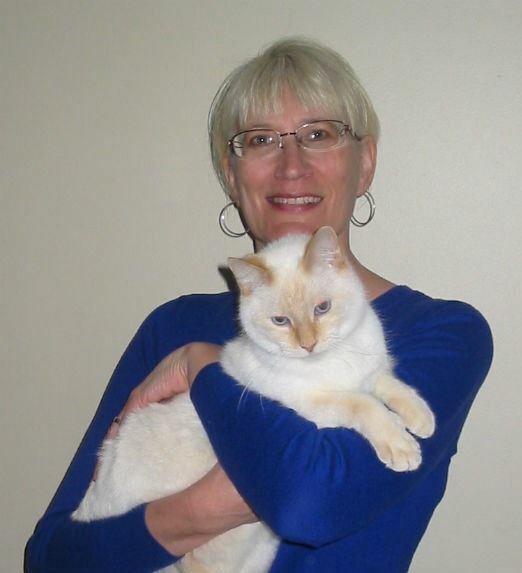 Charleen was head of the volunteer and education departments for animal shelters in Virginia and Montana and volunteered her time at local animal welfare organizations while living in Massachusetts, Wisconsin and Japan. In addition to experience with pets in a shelter setting, Charleen was the hospital manager for a veterinary hospital near Boston where she gained valuable experience about animal health issues. She has a bachelor's degree from the University of Nebraska. Charleen and her husband enjoyed living in and visiting many interesting places, yet are glad to be back home near family in Lincoln. They adore their adopted dog and two adopted cats from Capital Humane Society.